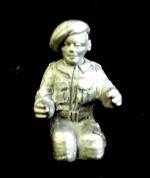 All codes marked with an asterix* have variable heads within the code. 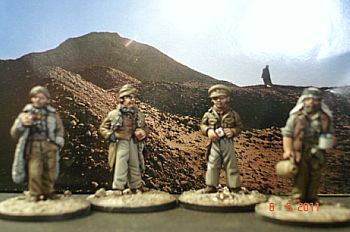 i.e:- if you buy more than one set each set can have varied facial expresions and headgear. 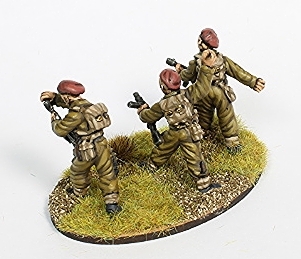 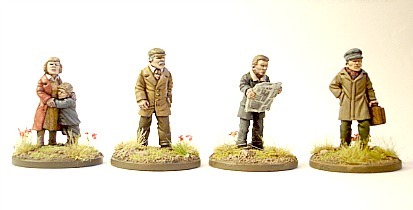 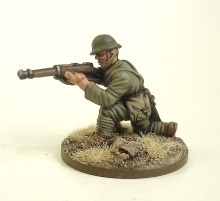 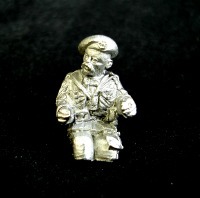 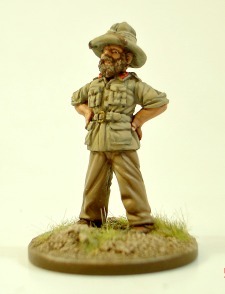 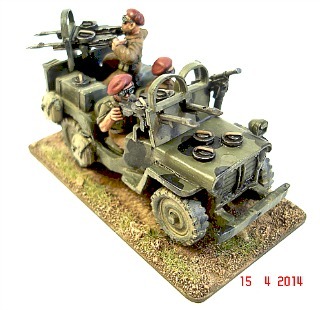 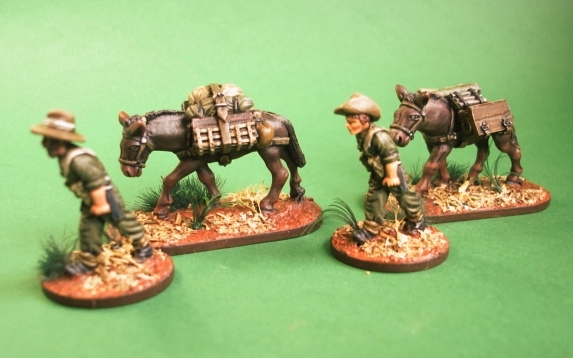 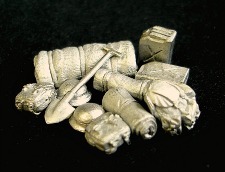 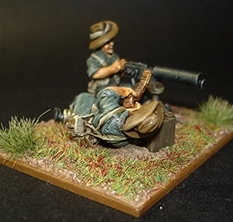 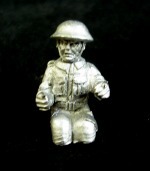 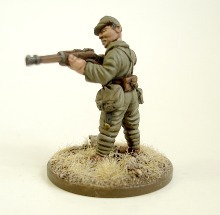 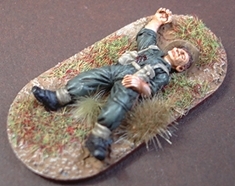 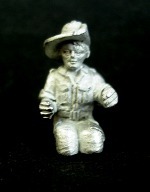 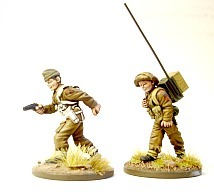 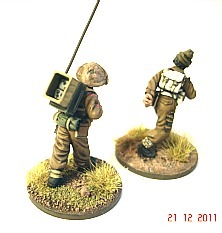 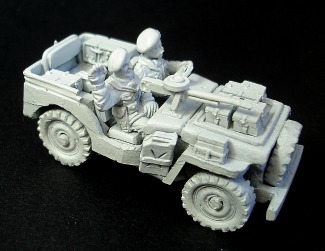 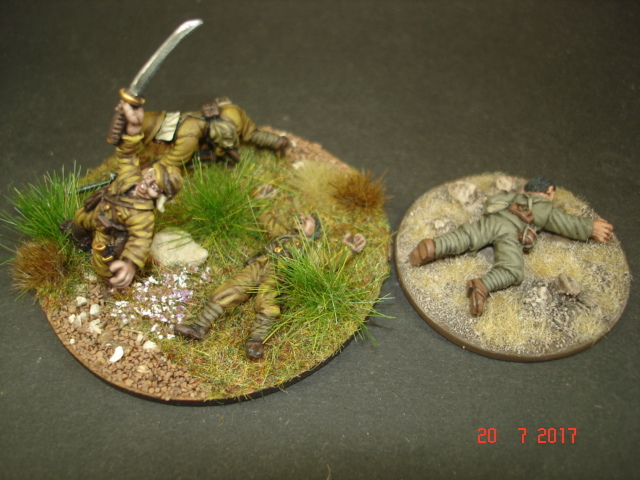 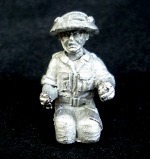 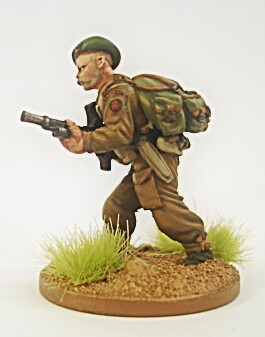 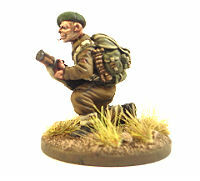 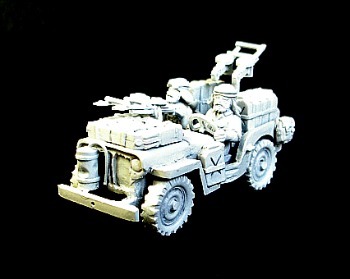 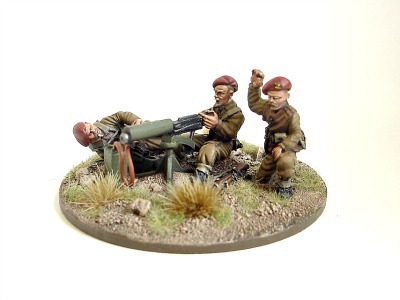 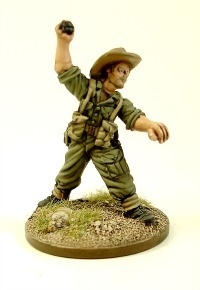 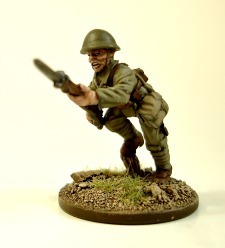 BRITISH COMMANDOS - PACKS OF 4 AND SINGLE FIGURES. 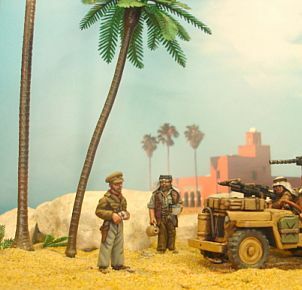 Formed in the summer of 1940 on the orders of Winston Churchill and known as Churchills "hand of steel", the Commandos caused havoc wherever they operated carrying out operations from all over Europe and the middle east to the far east. 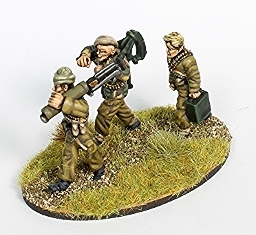 With a reputation for outstanding bravery and aggresion the Commandos became so feared and hated by the Germans that Hitler gave the order any captured Commandos be shot! 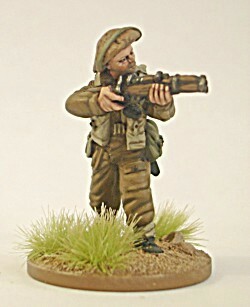 All Commandos (except COMM1) have the DIXON head variants with different facial expretions and headgear etc. 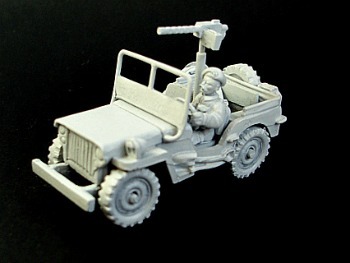 JEEPS - ALL PARTS IN WHITE METAL. 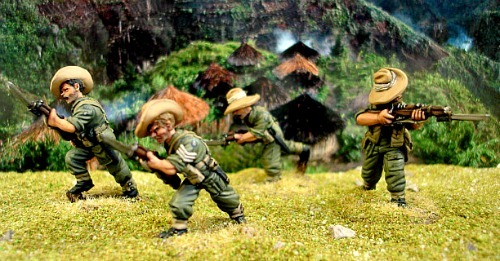 Taking a break after a raid. 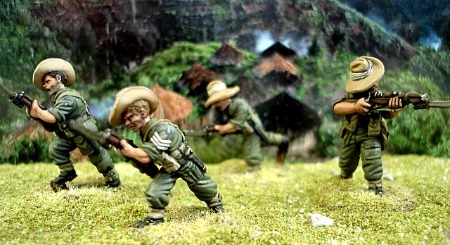 AMBUSH! 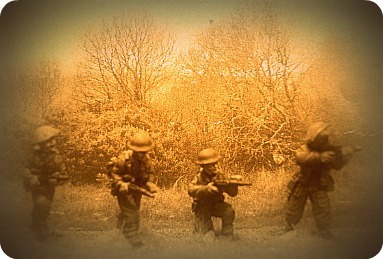 French resistance fighters ambush an SS patrol. 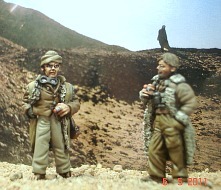 Long range desert group share a smoke as night falls. 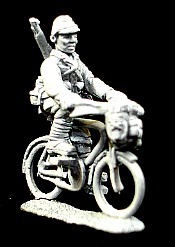 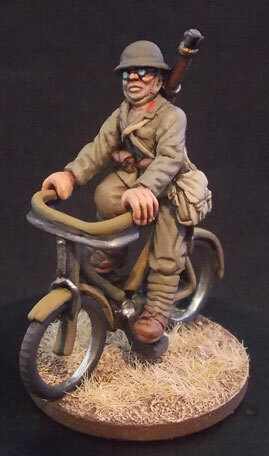 All Cycle troops complete with bicycle, back pack and rifle (bases not included).